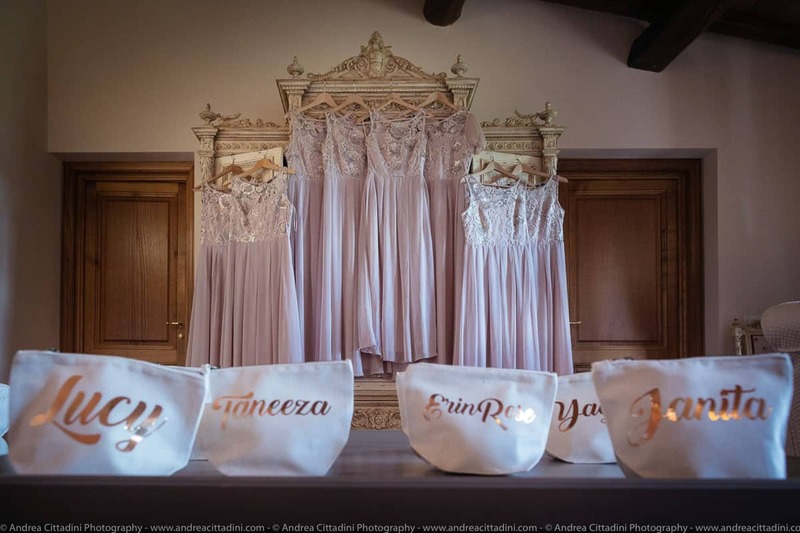 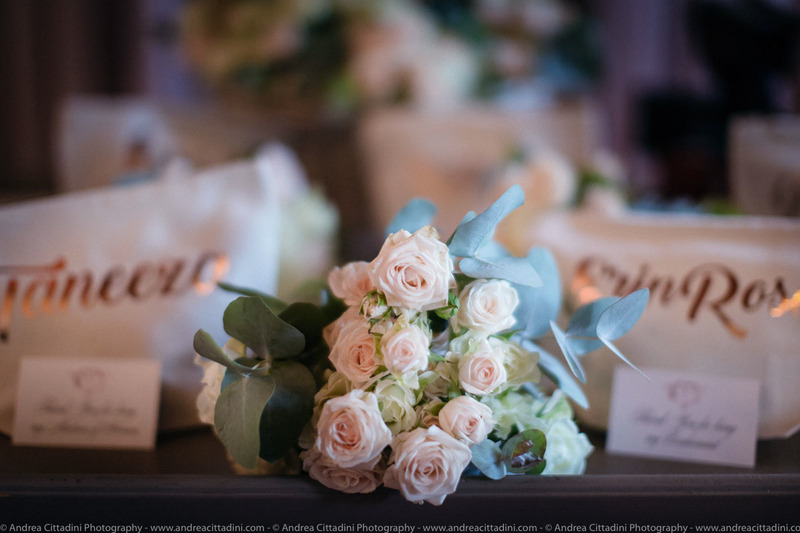 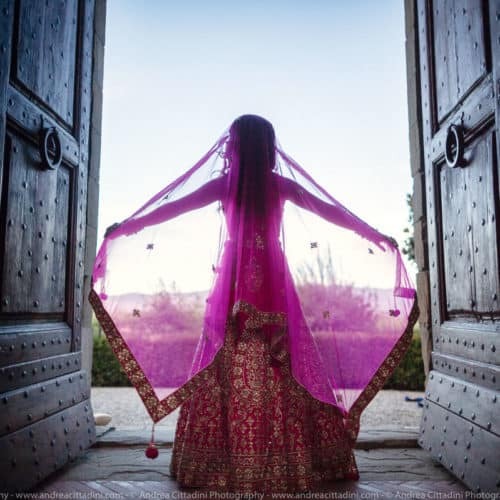 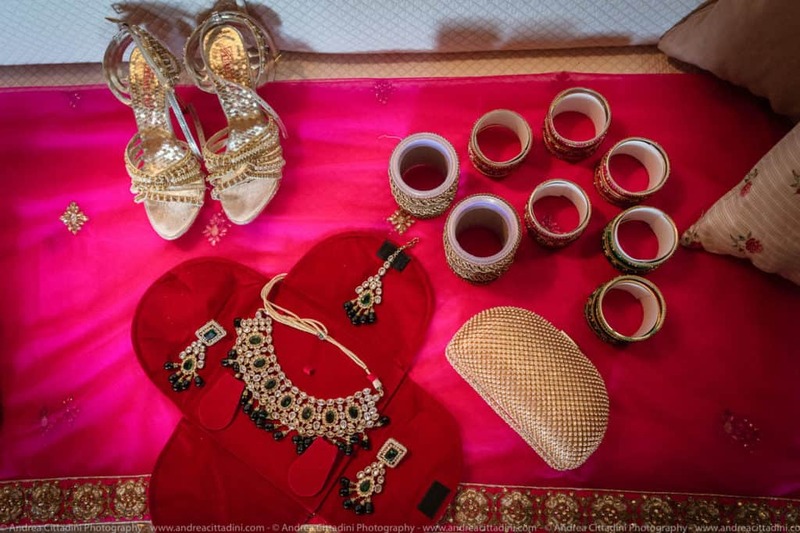 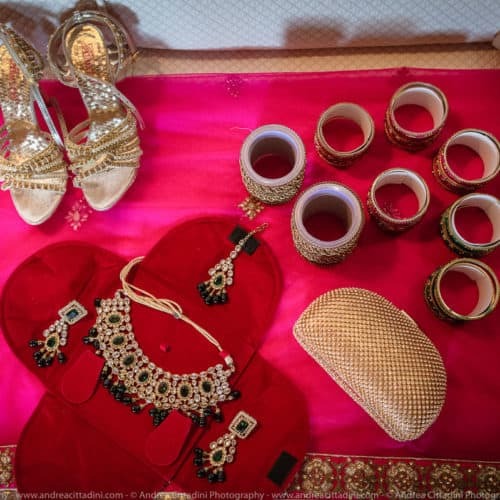 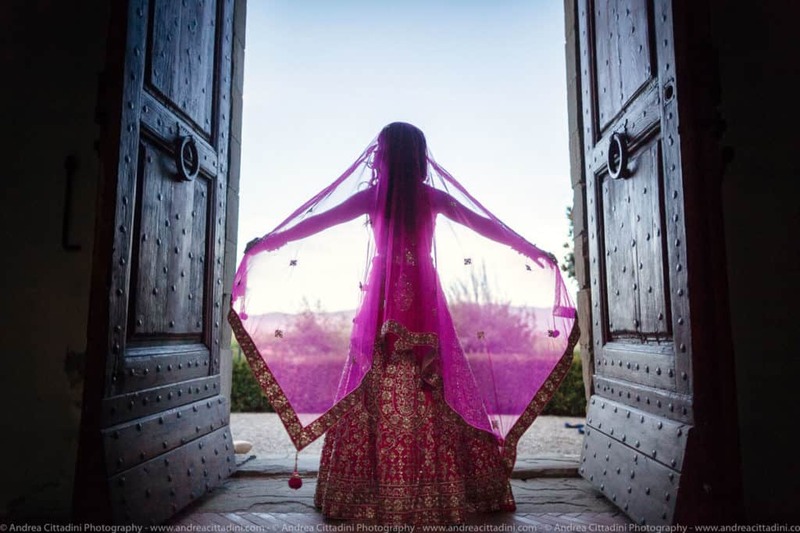 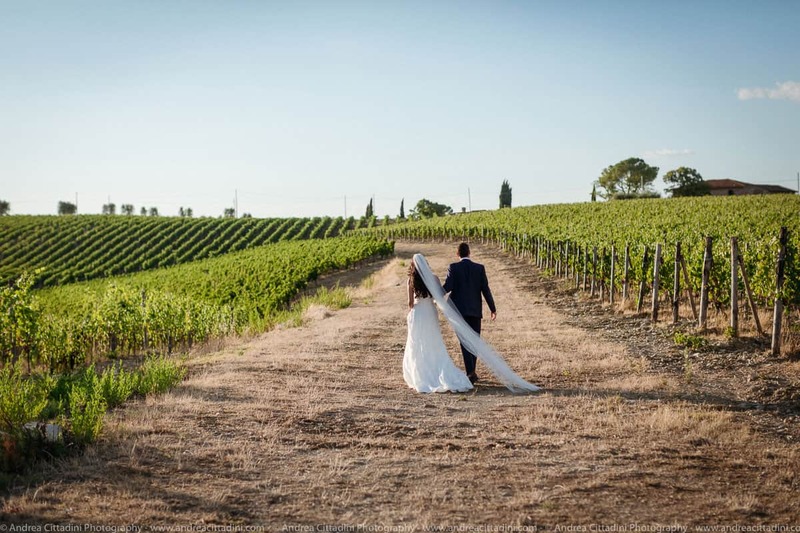 An indian bollywood event followed by a white dress wedding in a Chianti resort, is what Juliana & Gregory wanted for their 3 days destination wedding in Tuscany. 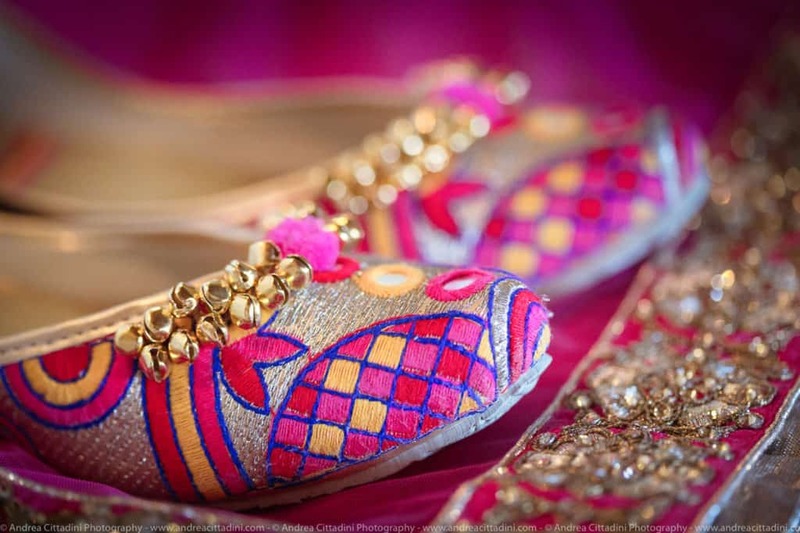 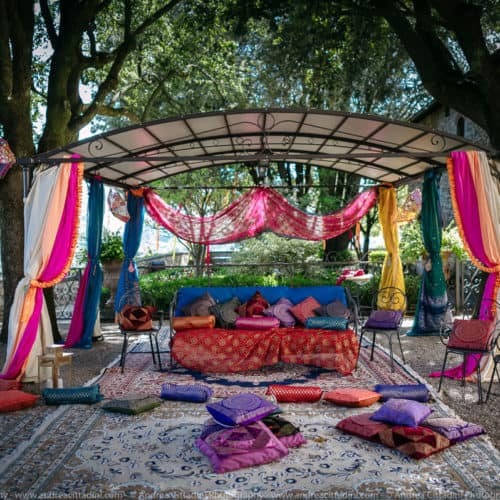 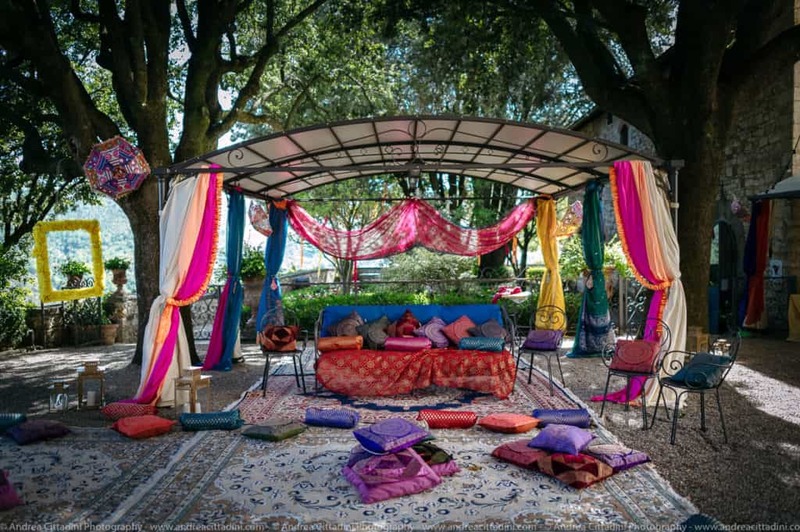 The indian bollywood pre wedding event was full of colours and indian details, carpets, indian umbrellas, bangles, indian dancers , music and tuscan food and wine, a perfect combiation of Est and West cutures melted together by this wonderful London couples. 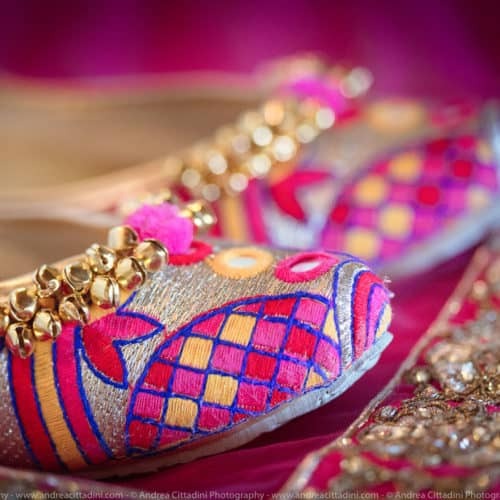 After the hindu ceremony dancers and music conducted the event. 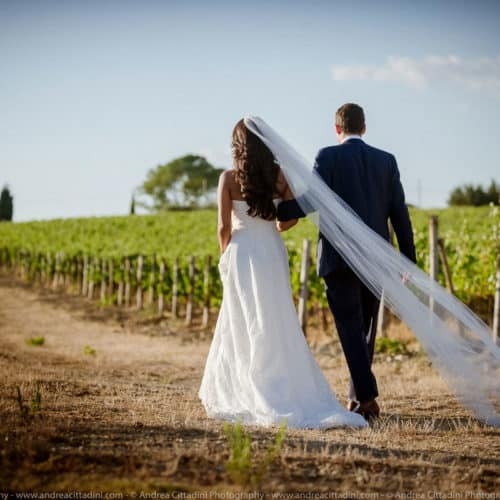 The white dress wedding was a catholic wedding in the Church of the venue, perfect location for the ceremony. 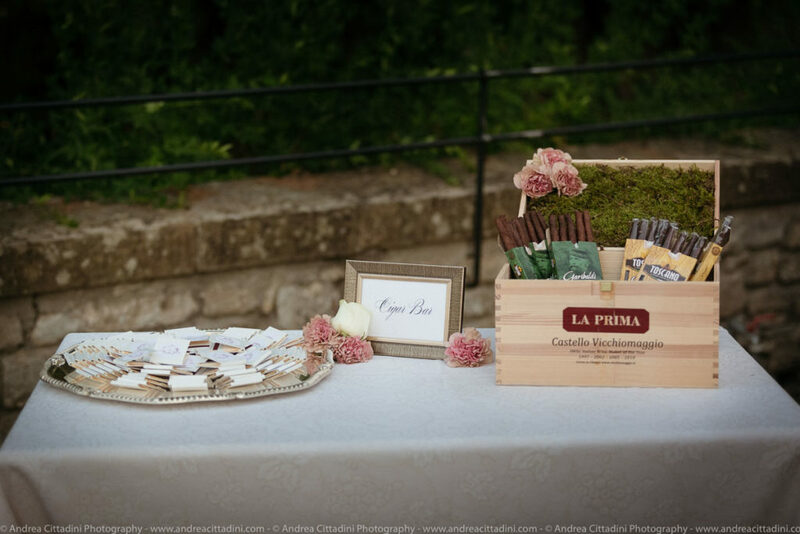 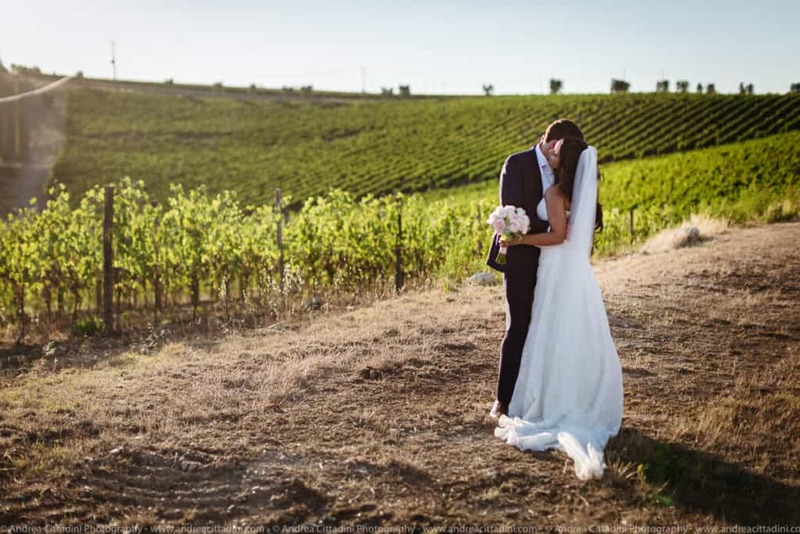 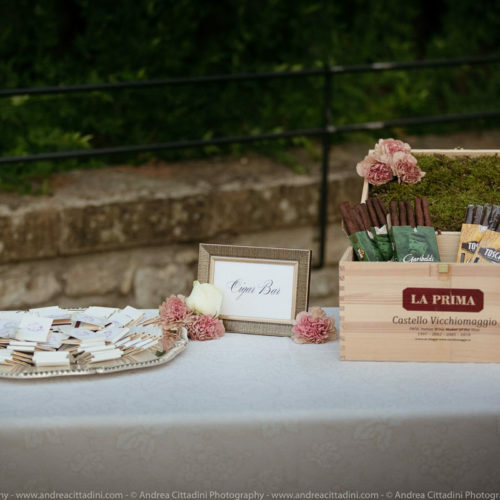 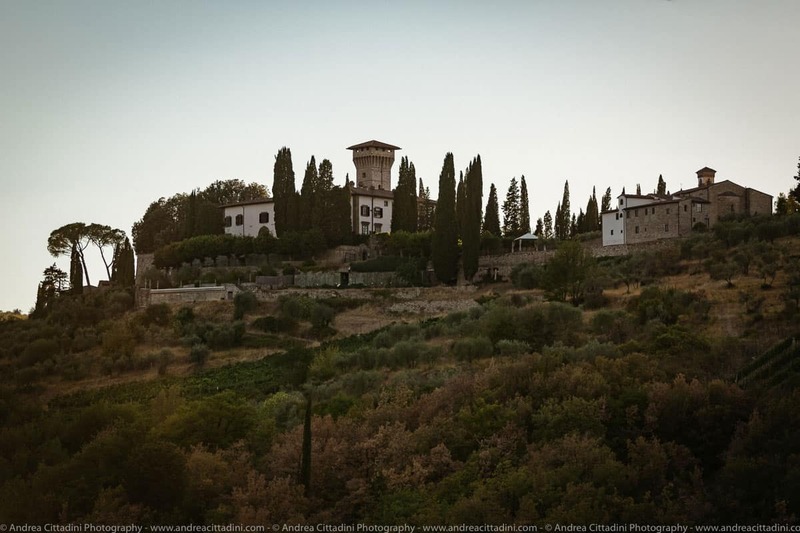 The ceremony was followed by a fantastic aperitif in the terrace facing the wonderful view of Chianti, and dinner was served in the panoramic terrace of the venue. 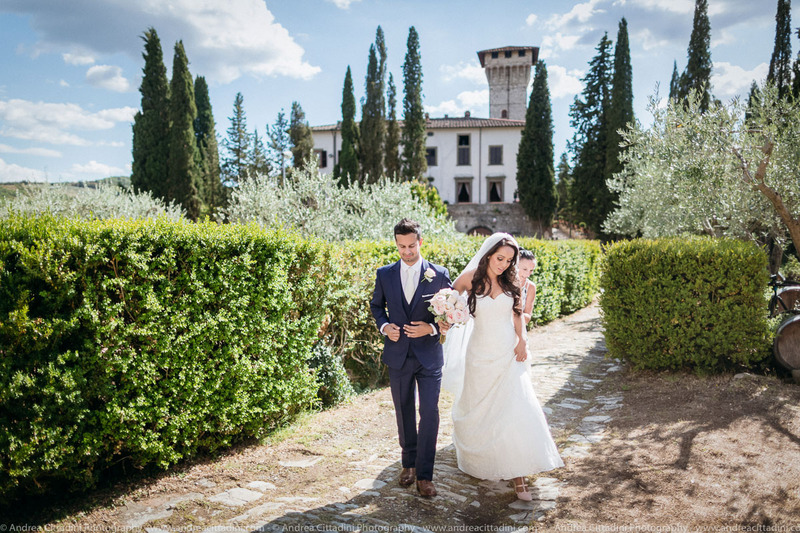 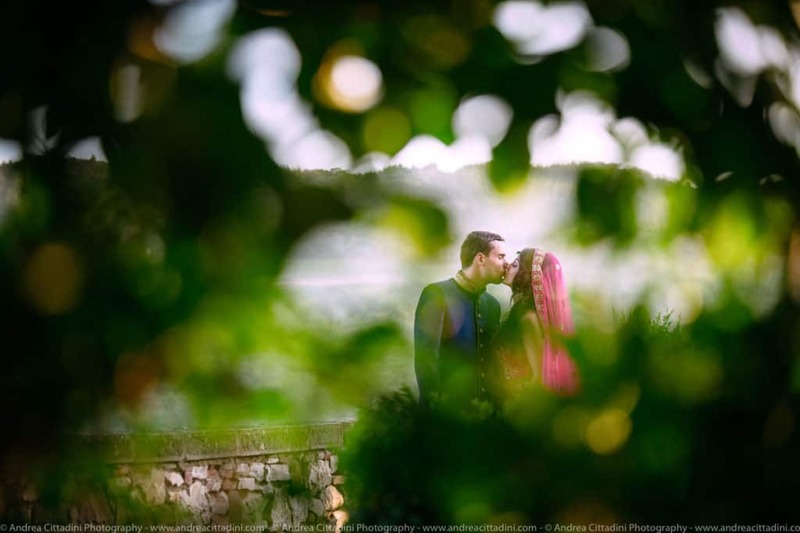 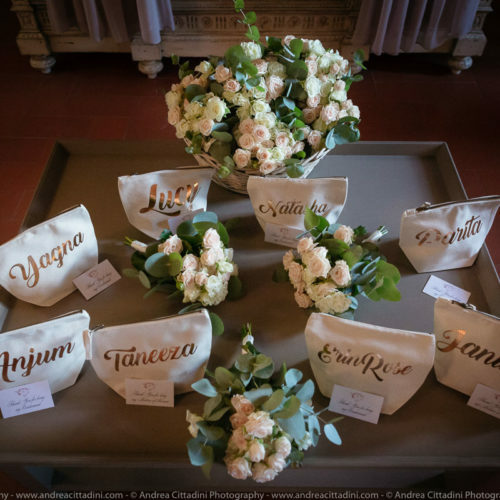 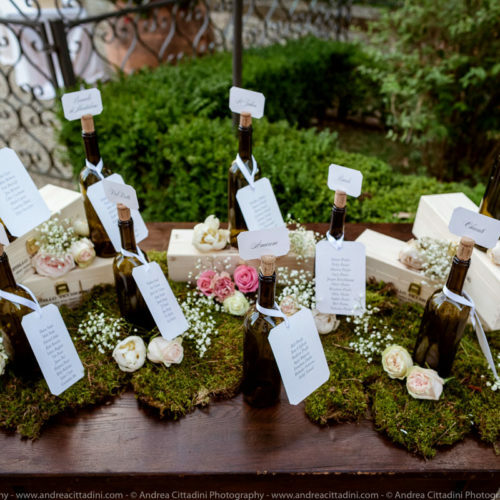 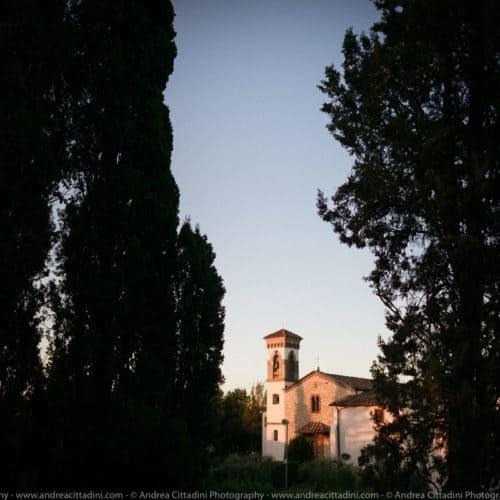 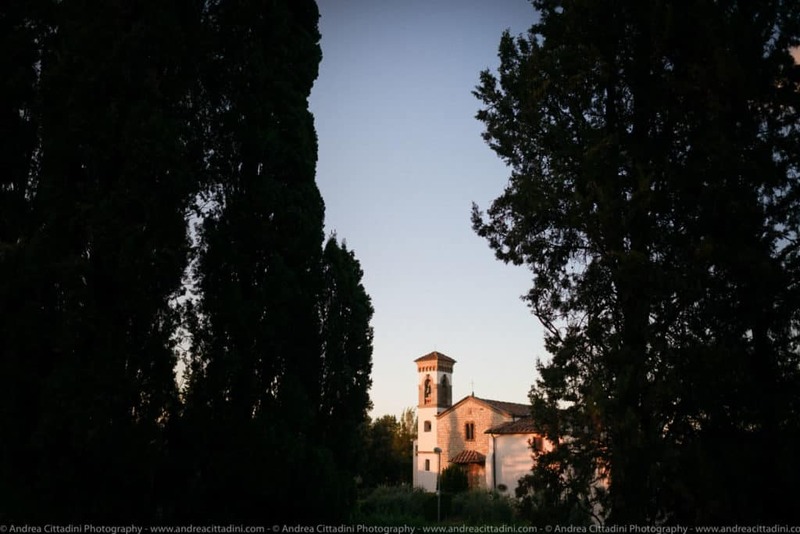 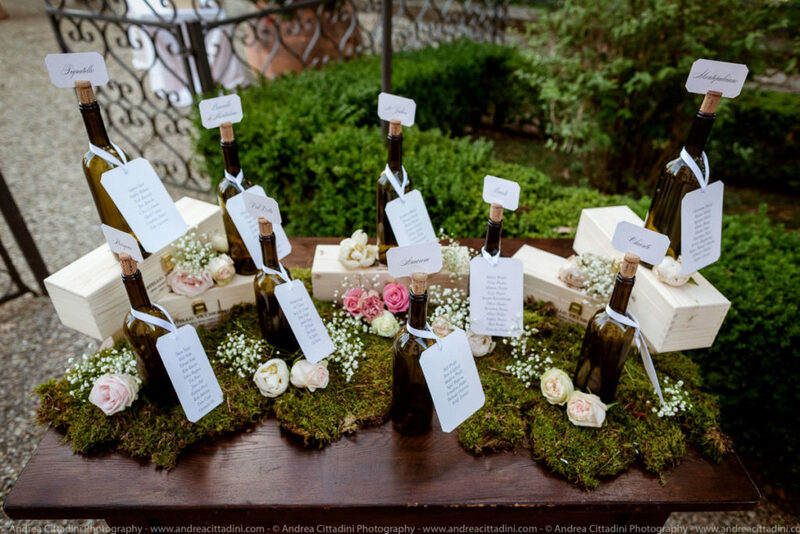 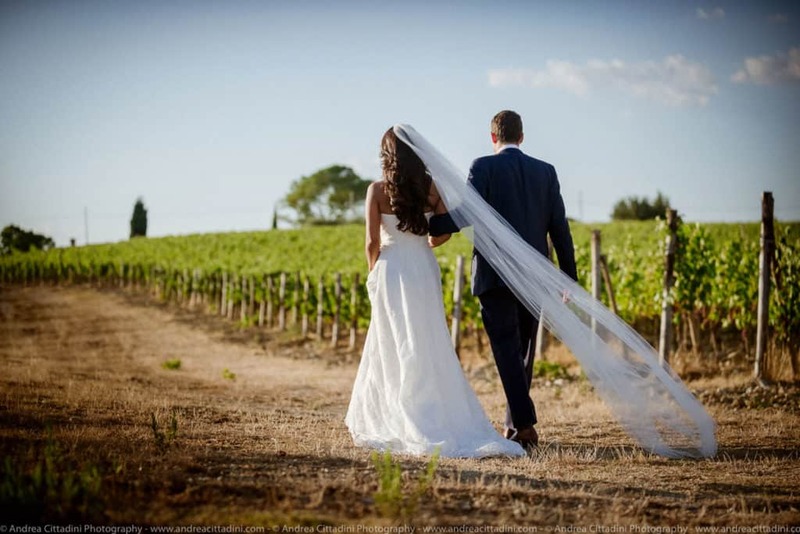 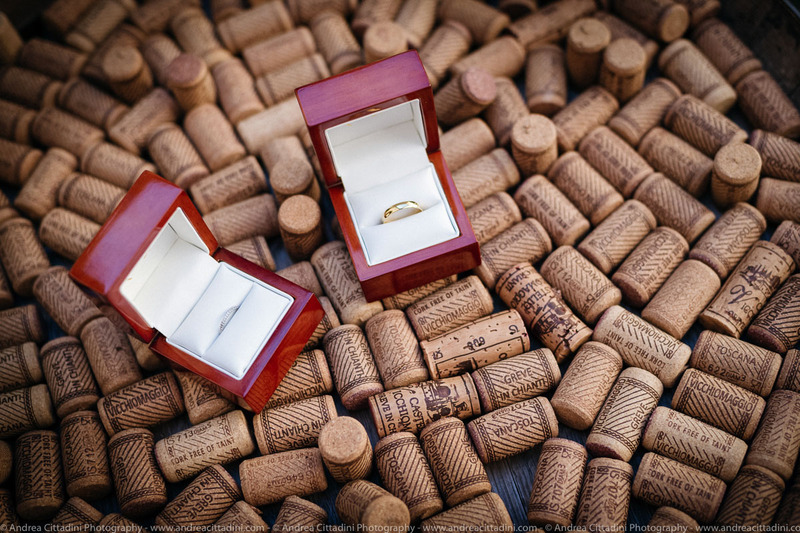 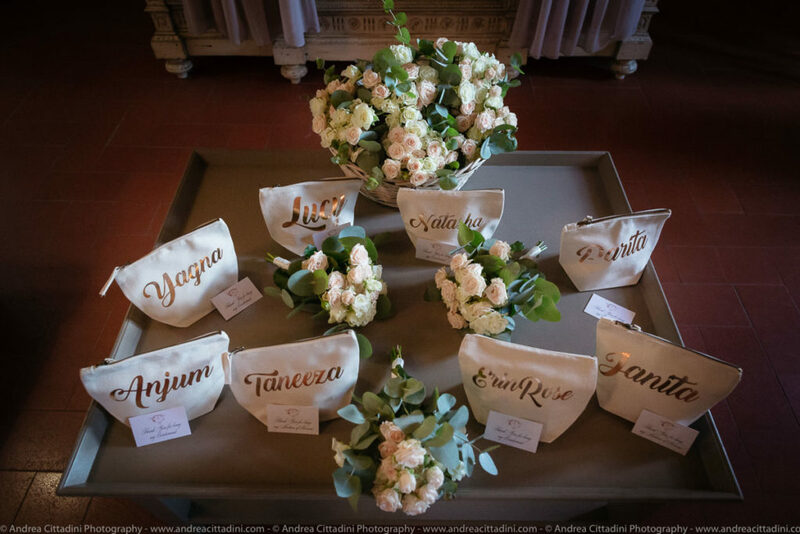 Make your fairytale wedding in a Chianti resort!